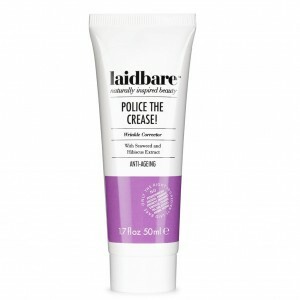 Before bed, many of us enjoy the nightly ritual of cleansing away the grime of the day before slathering on a rich and luxurious cream. 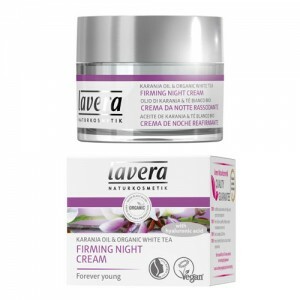 But if you want to keep your skin care regime as natural as possible its important to choose a natural or organic night cream. 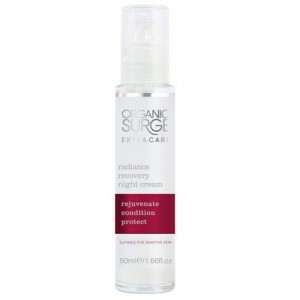 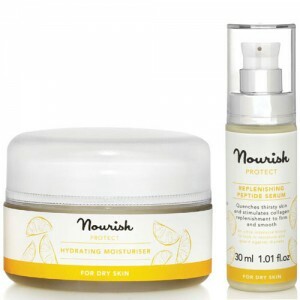 Mainstream brands contain parabens, petroleum based oils and synthetic colour and fragrance which have negative health implications when they are absorbed. 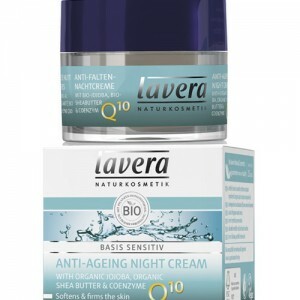 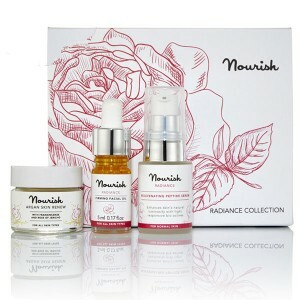 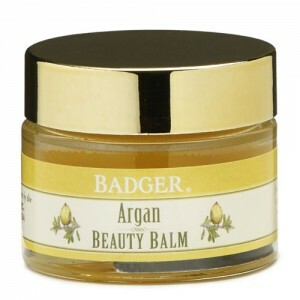 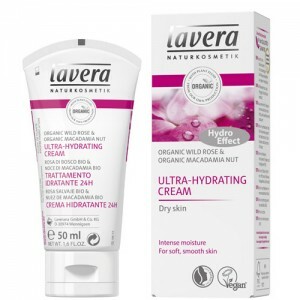 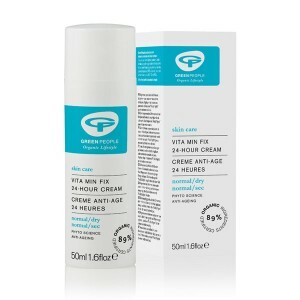 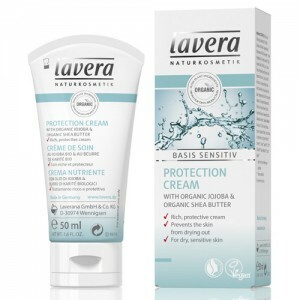 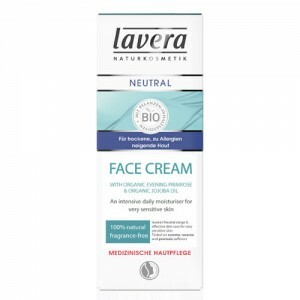 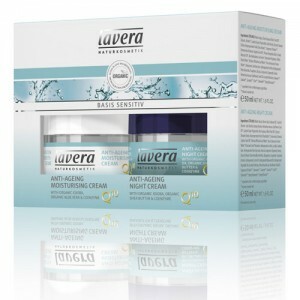 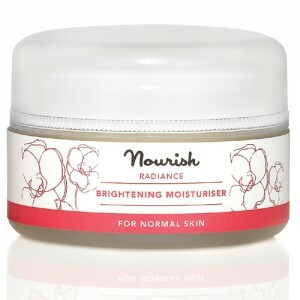 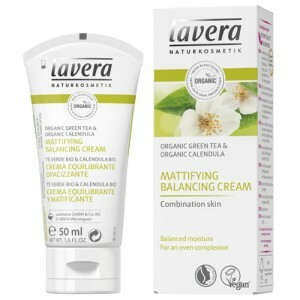 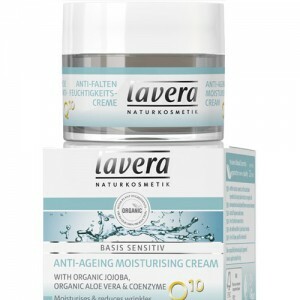 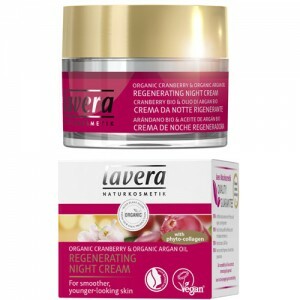 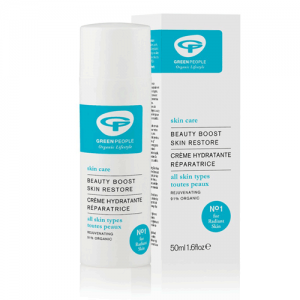 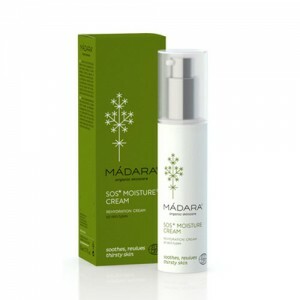 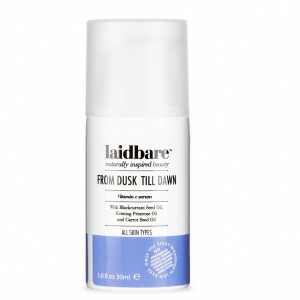 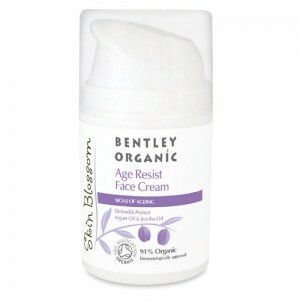 We believe they have no place in an organic night cream and don't stock products that contain them. 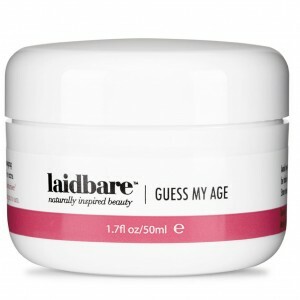 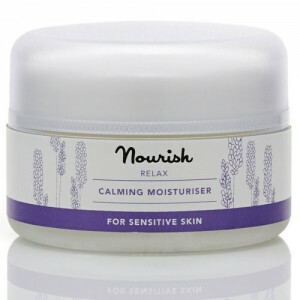 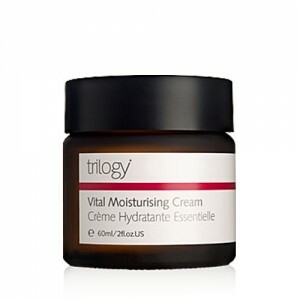 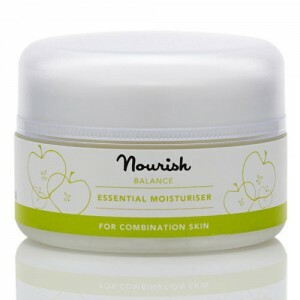 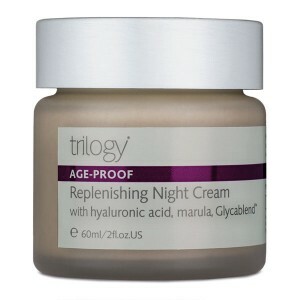 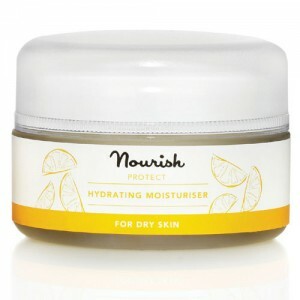 Natural night creams reject these ingredients choosing nourishing plant butters and oils to help skin regenerate. 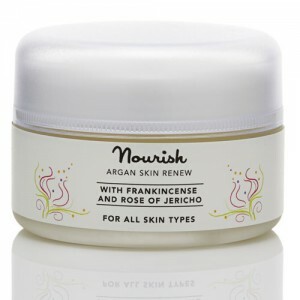 If you’re not sure which of our organic night creams to choose please ask our beauty advisors for advice about the perfect natural night cream for your skin type. 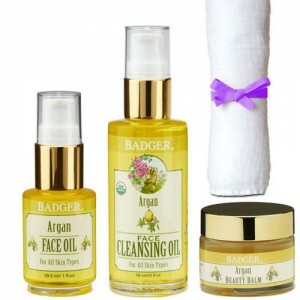 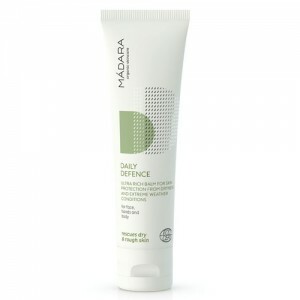 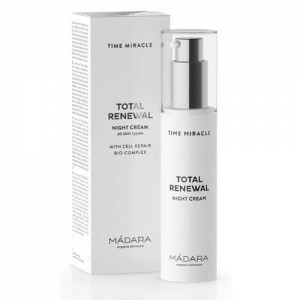 Call free on 0800 169 2579 or 020 8465 5600 or Email us for expert skincare advice.